Halloween sure has evolved into a night (or weekend) full of pure, sugary fun. There’s trick or treating, candy eating, getting purposely scared in haunted mazes/houses, celebrating good times with friends… But of course, Halloween can’t be complete without a good costume. Whether you opt for something spooky, cute, or even classic, here’s a few of our favorite last minute Halloween hair and costume ideas that you can do yourself. Of course one of the easiest fall-backs is dressing as a cute, furry animal for Halloween. This style can be adapted for any woodland creature if you get creative with your makeup! Go classic with fashion icon, Audrey Hepburn’s sides-swept bun (and the jeweled accessory) in one of her most famous movies, Breakfast at Tiffany’s. Complete the look with the iconic little black dress, satin gloves, winged eyeliner, and a pair of sunnies and you’re set to go! 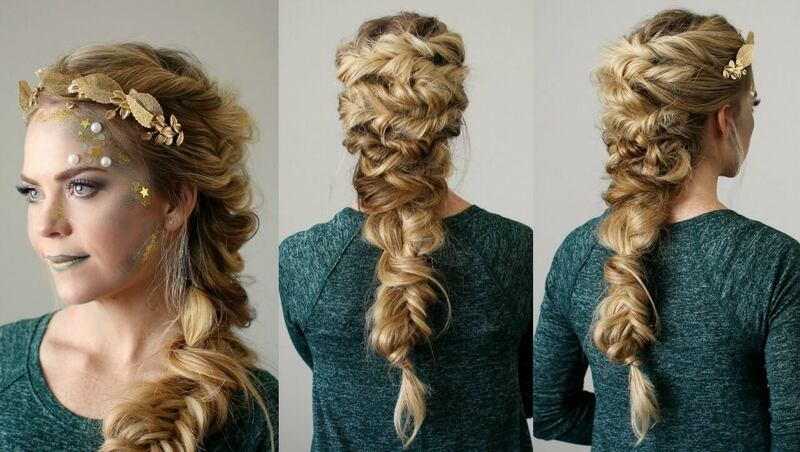 With this hairstyle you can either go over the top or be as simple as you want. 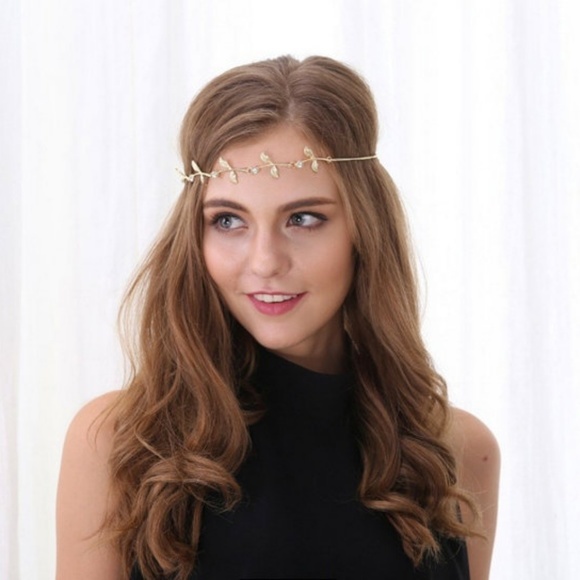 Just take a flowy maxi dress and complete the look with a few curls and an olive tree crown, and voila! Become the goddess you are within. With bodysuits coming back as such a fashion staple, this DIY costume is perfect and easy to put together last minute… And so is the hair! With a good French braid and LOTS of hairspray, you’ll achieve the big, fluffy effect of Elsa’s beautiful and voluminous hair. These costumes can be easily done at home with some creative hairstyles and a little digging through your closet, or maybe a quick trip to your local thrift shop. If you try out any of these DIY costumes, be sure to post and tag us on Instagram so we can see how awesome you look! If you need help with doing a specific hairstyle or makeup for your costume, be sure to book an appointment with us now and we’d be happy to help!! Happy (almost) Halloween!